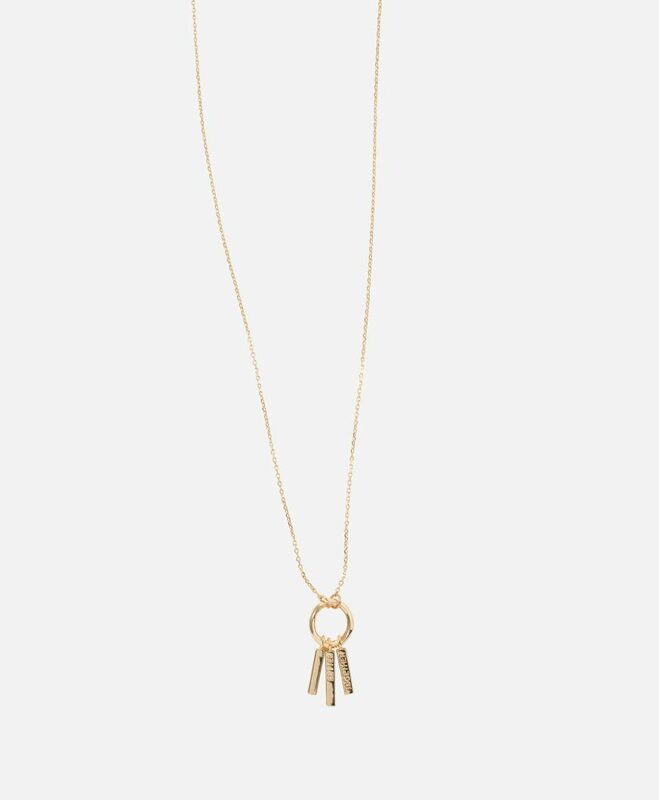 I know that all moms find Mother’s Day special, but it feels extra magnificent to me as someone who struggled for the title of “mom.” Getting to celebrate Mother’s Day is a gift in itself, but if you’re looking to show some extra love to a friend or fellow adoptive mom on this special day, here are some gift ideas from the heart. This post may contain affiliate links, which help support my blog. For more info, see my policy. I always find these hand-carved Willow Tree figurines to be thoughtful gifts, and this one is perfect for adoption situations, where a child has grown in a mother’s heart instead of her tummy. Hand carved by an artist Susan Lordi, this figurine is packaged in a box ready for gift-giving and includes a sentiment card reading, ”Child of the world, into my heart you came … Bringing sun into my life, making family our name.” So sweet! 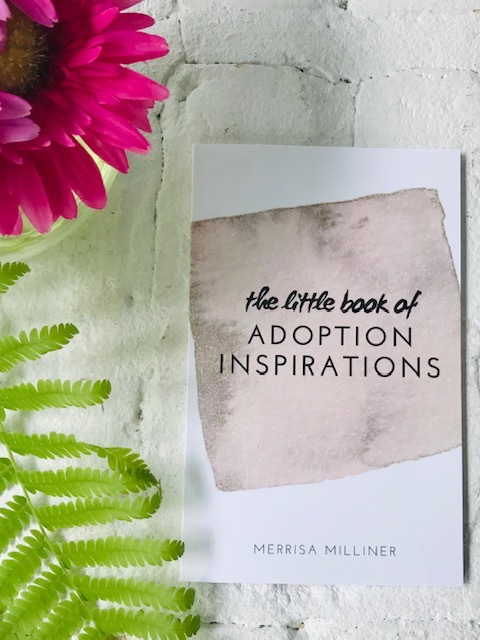 I compiled this book of short stories and adoption quotes to inspire moms and families across the adoption tribe, so it makes a great gift for adoptive moms and even waiting families. 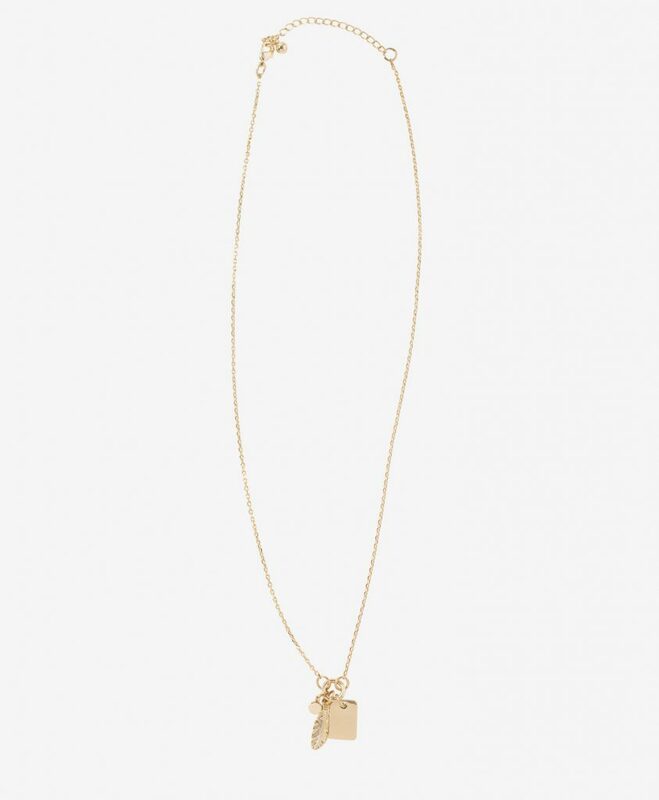 It’s also a gift that gives back to the adoption community, as it’s available for donation to various adoption auctions and causes. This bracelet with my daughter’s birthstone was one of the most thoughtful gifts given to me when we adopted our baby girl. 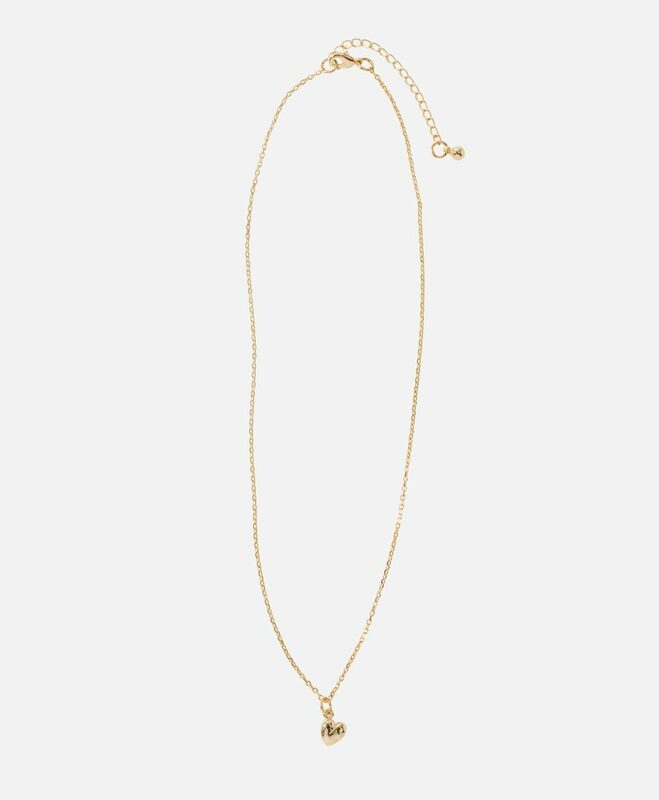 There are all sorts of bracelets with adoption sayings out there, but I liked the simple beauty of the birthstone commemorating the month I became a mom. 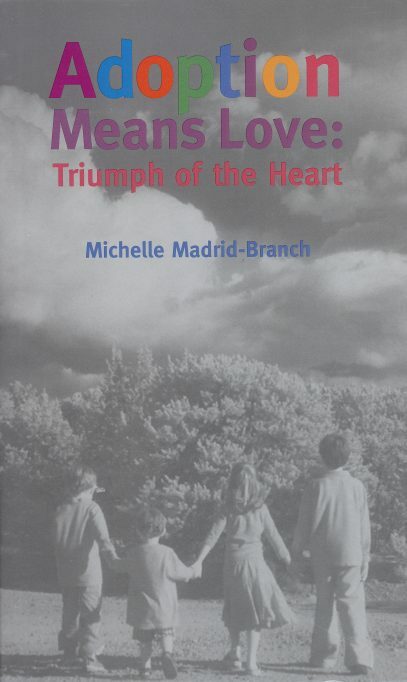 A more expansive book of stories than my Little Book of Adoption Inspirations, Michelle Madrid-Branch’s beautiful hardback belongs in the library of every adoptive family out there, in my opinion (read my full review here). Organized into sections for biological families, international adoption, foster families, infant adoption, etc., it’s a digestible read that will warm the heart of any adoptive mom. After a long wait, being able to finally call myself a mom has been one of my greatest joys, and hearing it out of the mouth of my little one is just the best. A mug or wine glass is a frequently used reminder of how sweet it is to be called “mama” (even if it is done incessantly by my toddler!). Let’s not forget the major need for caffeine and wine = very practical gift for any mom.